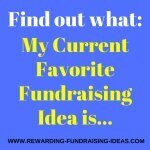 Pamela Grow is one of the superstar fundraising professionals and teachers whom I follow closely on Twitter, through her regular newsletters and on her blog. It is an absolute pleasure and an honor to have her do this interview, and I've been really excited about publishing it. It holds some golden advice and info! 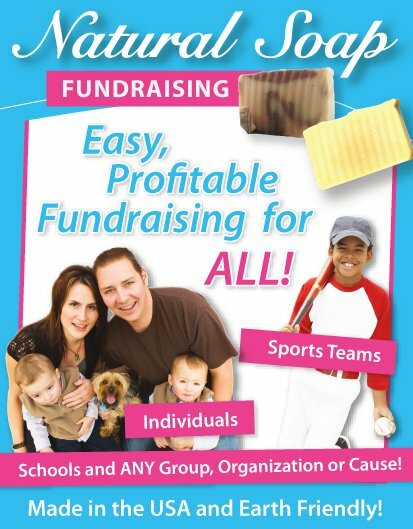 Pam has been involved in the fundraising industry since the '90's, on both sides of the coin. But I'll let her introduce her background below. You can follow her blog and sign up to her newsletter here. If you have any comments on this interview or on Pam's advice then please share them in the comment box down below. Q1. Welcome Pam, and thank you so much for agreeing to do this interview. How did you first get involved in Foundation Grant Writing? A. Hey, thanks for having me, Rob. In the '90's I worked in communications and programming for a Philadelphia based regional family foundation. Like many family foundations, this one was started in the '50's by a legendary local businessman who wanted to give back to his community. It had been run rather informally from his corporate office and after his death, the foundation moved and began to establish formal grant-making policies and programs, including scholarships and different educational initiatives. Watching them evolve was fascinating and got me interested in the whole history of foundation grant-making in the United States, particularly the issue of "donor intent" and whether a foundation should exist in perpetuity. I also became familiar with the wonderful regional nonprofit organizations and decided that I'd like to work on the "other side," and in 2000 I landed my first development director job for a local health agency. Q2. Your eBook, Writing Grant Proposals, is a brilliant resource on Writing Foundation Grant Proposals. Well I started my first development director job somehow thinking that because I knew the makings of a successful grant proposal, I knew fundraising. Ha! It didn't take me long (probably a week) to realize that there was a lot of work beyond writing grant proposals. This agency, with a $3 million annual budget, had essentially operated without a development director for at least five years. 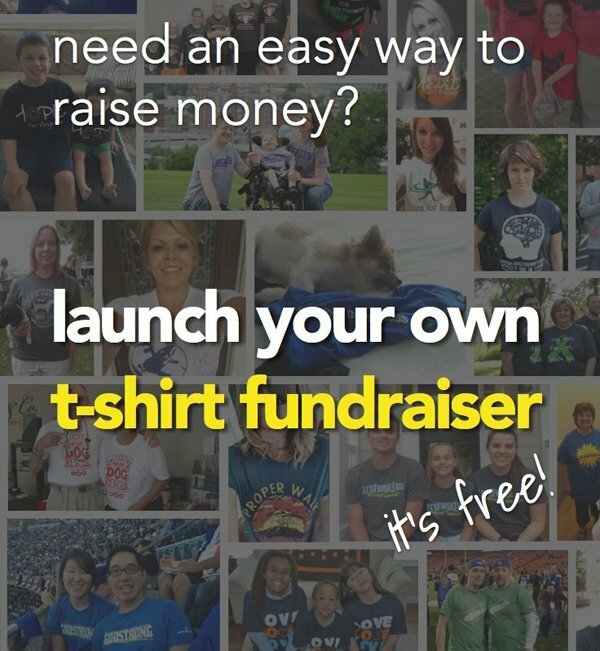 Everything was a mess -- their annual campaign, their data, their community relations -- and yes, the only grant funding that they had received in the past five years was a small state grant. Yet I knew that we had a mission that would be compelling to local funders. I also knew that my grant seeking would need to be extremely efficient to fit in with all my other responsibilities. So I set up a system that involved weekly research, creating two to five proposals a week, and constant follow-up. The idea for writing the book actually came to me during that time. Q3. 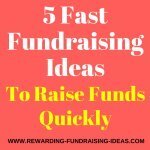 What are the first steps fundraising professionals need to do to start a Foundation Grant campaign? A. First off, determine if you're even ready to apply for foundation funding. Can you pull together these 10 documents? A copy of the IRS letter confirming your organization's 501(c)(3) status. Your annual operating budget and actual income and expenses for most recently completed fiscal year AND for current year-to-date. Itemized project budget (if applicable) for how this specific grant will be used. Identify each source of revenue, the amount, and whether funds are either committed or pending. If request is for a multi-year grant, include multi-year program budget. Your most recent AUDITED financial statement (if budget greater than $100,000) or Form 990 (if budget between $25,000 and $100,000). If neither document is available, include unaudited financial statement. Organization's three (3) largest funders in the last fiscal year and type of grant, and/or master list of awarded grants for last five years. Latest annual report or summary of the organization's prior year activities. One-paragraph description of key staff, including qualifications relevant to the request. Grantee report (if previously funded). Letters of agreement from any collaborating agencies, if applicable. And then -- research, research, research! I've actually seen books where the author recommended one day of grant prospect research a year. 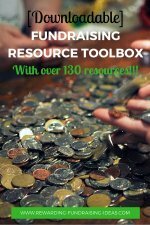 If you're new to foundation grant funding -- and you're serious about this aspect of your funding -- I recommend starting out with a day at one of the Foundation Center's Cooperating Collection libraries, and then I recommend weekly free research as well (there are a number of tips in my book). When you're just starting out, seek out those small to mid-sized regional foundations. While you might think that your mission aligns perfectly with the Kellogg Foundation, chances are you're not going to score a huge win right off the bat. Think in terms of building a portfolio of small grants -- $2500 to $15,000. Believe it or not that portfolio of smaller grants totaling $100k and up can be less of a headache to administer than one $100k Pew grant. Trust me. I'm also a firm believer in developing that core emotional story that will appeal to funders. Q4. What, in your opinion, is the most important step or factor to a successful Grant Proposal? A. Finding the right funder fit. Q5. You talk about Storytelling in your eBook. 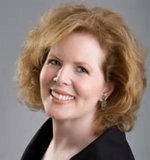 Why is the "Telling of a Story" so important for the success of a Grant Proposal? A. In my grant webinars I often tell the story of one particular organization that stood out for me when I worked at the foundation. This organization, which was a faith-based nonprofit serving women and children, sent in the most riveting grant proposals! Each one told the amazing stories of their clients... some of the proposals read like a serial, where we would be updated on a woman we had met in a prior proposal. It got to the point where our office manager automatically made five copies every time this organization applied -- because no one could wait for the proposal to make it through the channels, they wanted to read it NOW. Our guidelines stated that we typically didn't fund an organization consecutively for longer than three years -- but we funded that organization for five years running before telling them they'd have to take a year off before they could reapply. When you read grant proposals every day, one after another, they all start to read alike. The same tired jargon, the same internal focus. I always urge grant writers to remember that there's a live human being reviewing their proposal, and human beings respond to emotional storytelling. Q6. In Part 4, or Day 4, of your eBook you talk about "Discovering your Organization's USP"? In brief, could you explain what an organization's USP is and why it is so important? A. USP stands for Unique Selling Proposition and it's a marketing concept developed in the 40's I believe. 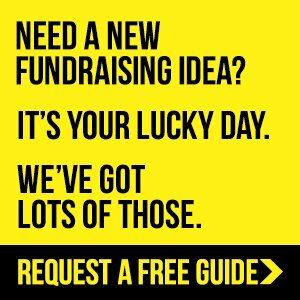 Basically you want to ask yourself: What's in it for the funder? How does your organization's mission align with theirs? In the nonprofit world we tend to be wholly internally focused, which leads to a major struggle with funding. 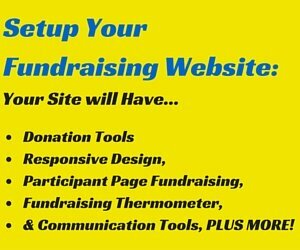 Focus on your prospective funder and how they can make a difference through you. A. Simple Development Systems was written in 2011. 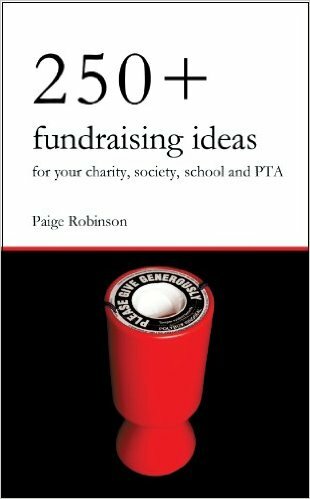 It's a development primer for small shop fundraising and it includes chapters on grants, storytelling, individual giving, social media, your development plan -- even bequests -- and it was written with the development director or executive director, who is the sole person responsible for fundraising, in mind. Dr. Sargeant is one of the most influential fundraising experts in the world and the thing he said that really stood out for me was this: for small shop fundraising success, understanding donor centricity -- that the donor should be the hero of every communication that you send out -- is the one critical component of your fundraising. Simple Development Systems was written with that end in mind: that the reader will have the tools at hand for developing the long-term relationships that lead to truly successful funding. In addition to the text, there are scads of recorded interviews and even a two hour webinar. 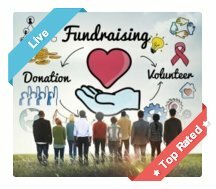 I've also written two free books which are available on my site: Lifetime Donor Attraction System, which is an eBook on thanking your donors, and Nonprofit Email Marketing Secrets, which will give readers the basics of establishing an email newsletter program. Q8. And lastly... Tell us a bit more about yourself? What do you do for fun or what do you do to relax? A. First and foremost, I'm a single mom to two beautiful daughters. I'm also a Food Network junkie and I love to cook and I love to bake (I've actually reserved the domain PammiesPies.com for when the cupcake craze is over and pies reign!). And I'm into running, weight lifting and yoga (to work off all that pie). Other hobbies include painting, reading and classic movies. Once again, a BIG THANK YOU to Pam for doing this interview and providing such informative answers!